Le Lien is an all female band formed by girls at an average age of 15 to 17, some of whom also are models. 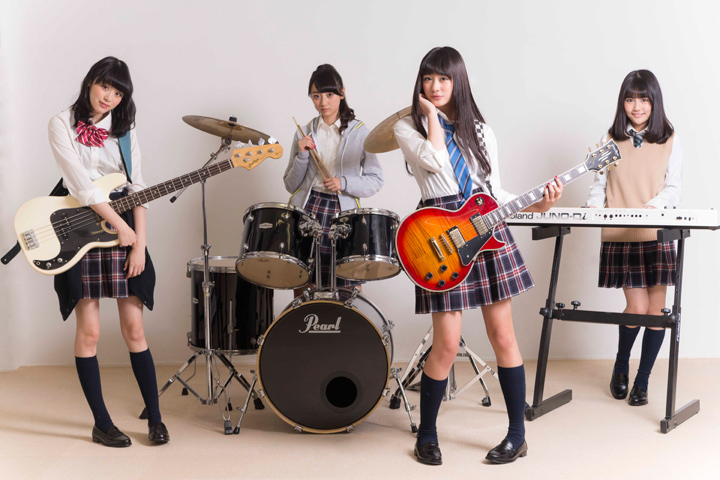 They are the first female band from Stardust Promotion. The french word Le Lien means “Bond” and their fans are called Famille meaning family. Their first EP released in April 2015 charted top in Oricon Indies Album Ranking. They are going to perform at Japan Expo, the EU’s biggest Japanese culture event , and at “TOKYO IDOL FESTIVAL” in August, the world’s biggest idol event, gaining popularity from younger generations.